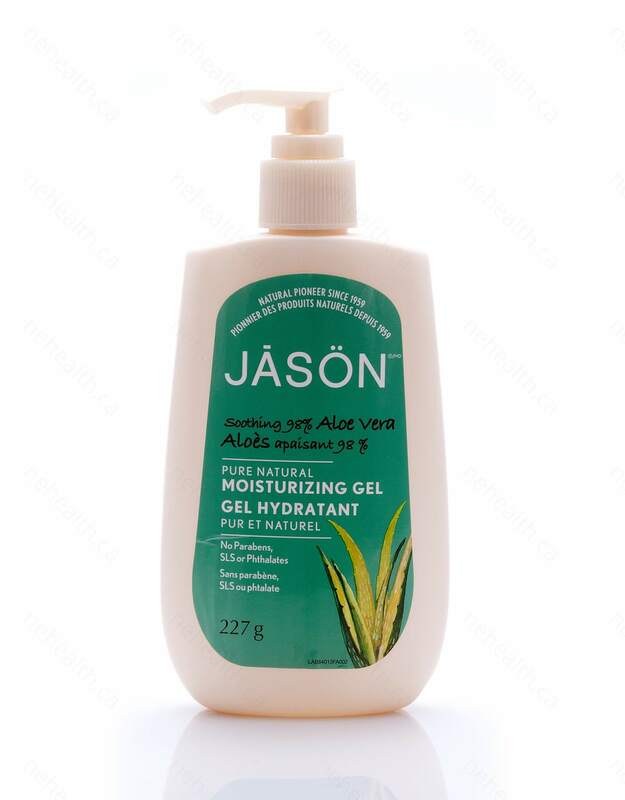 Jason Aloe Vera 98% Moisturizing Gel is a certified organic Aloe Vera gel that is highly concentrated, non-oily and extremely soothing for all types of skin irritations. Aloe Vera reduces inflammation and minimizes redness when skin is irritated. 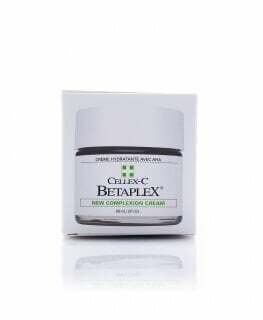 It protects skin against free radicals damage and binds moisture to encourage the natural process of healing, suitable for all minor burns, scrapes, cuts, wounds and sun damaged skin. 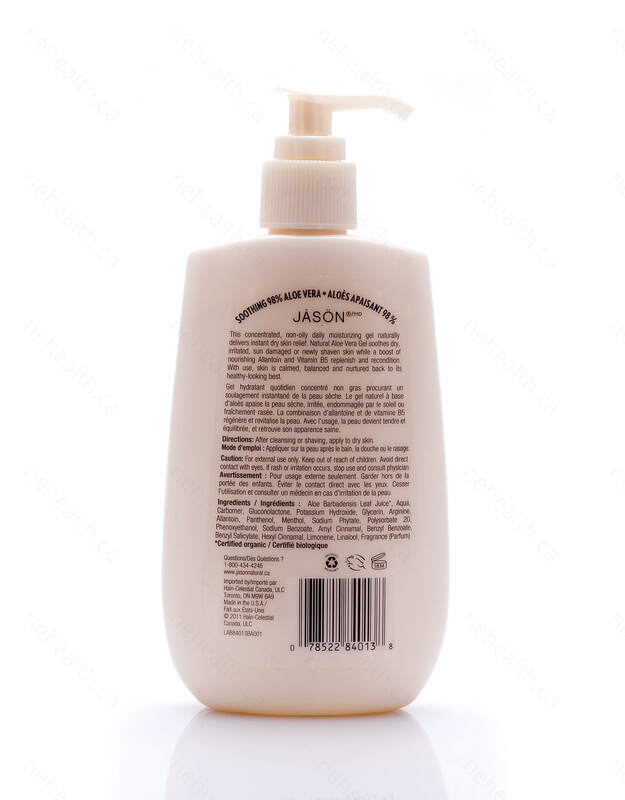 A boost of Allantoin and Vitamin B5 rejuvenate and calm our skin, giving it a natural healthy look. 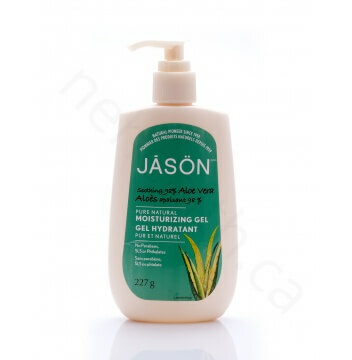 Jason Aloe Vera 98% Moisturizing Gel contains no parabens, SLS, petrolatum, artificial colour or phthalates, suitable for all ages. Caution:For external use only. Keep out of reach of children. Avoid direct contact with eyes. If rash or irritation occurs, stop use and consult physician.